I think we have made the Church and Christianity something different than what the New Testament shows us. We’ve created far too many “things” which simply aren’t in the Bible. That’s not to say these things are wrong, but they may become stumbling blocks to us if we make secondary things the primary thing. So what is the primary thing about church? It might surprise you to know that the word church is only used twice by Jesus (Matthew 16:18, 18:17). He used a Greek word ekklesia, which meant a gathering of people called out from their homes into some public place. This word originally had more of a “town hall” meaning to it, but Jesus used this as a starting point to show us true church. Mobile—wherever He was, church was. Look at the extensive traveling He did. He held as many “church services” in people’s dining rooms as He did in the synagogues. Our job is to make Jesus known as the Christ, the Son of the living God (v. 16). Christ’s job is to build His Church (v. 18). He didn’t tell us to build a building and invite people to come on Sundays. 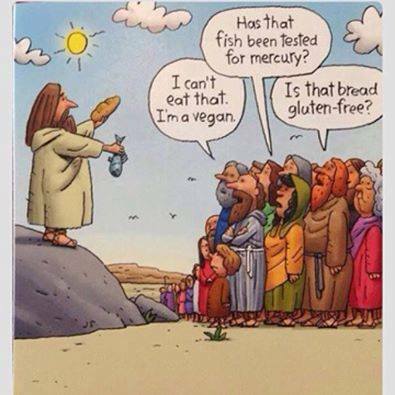 He didn’t tell us to start a Sunday School or a feeding program or a youth group. There’s nothing wrong with these things, but they are not the main thing. The main thing is Jesus being seen as the Son of the living God. Where we are gathered together in that confession and purpose—even just two or three of us—that’s where His church is (see Matthew 18:20). We must be mobile, taking a meaningful message into people’s messy lives. That is true church. I love when the Holy Spirit takes over, and throws our agenda out the window. I love when we let the Holy Spirit have His way. 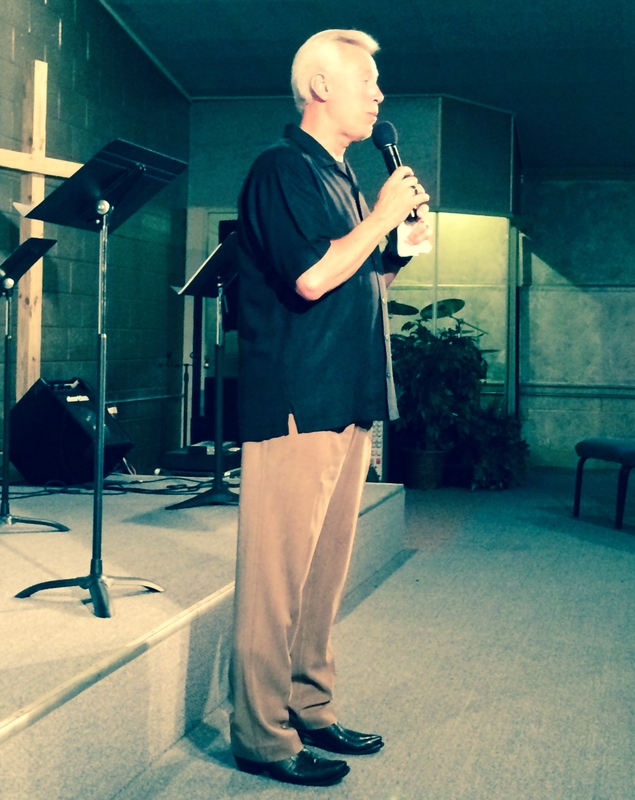 Our special guest, John Gunn, came to Calvary A/G today with a word to share with us. 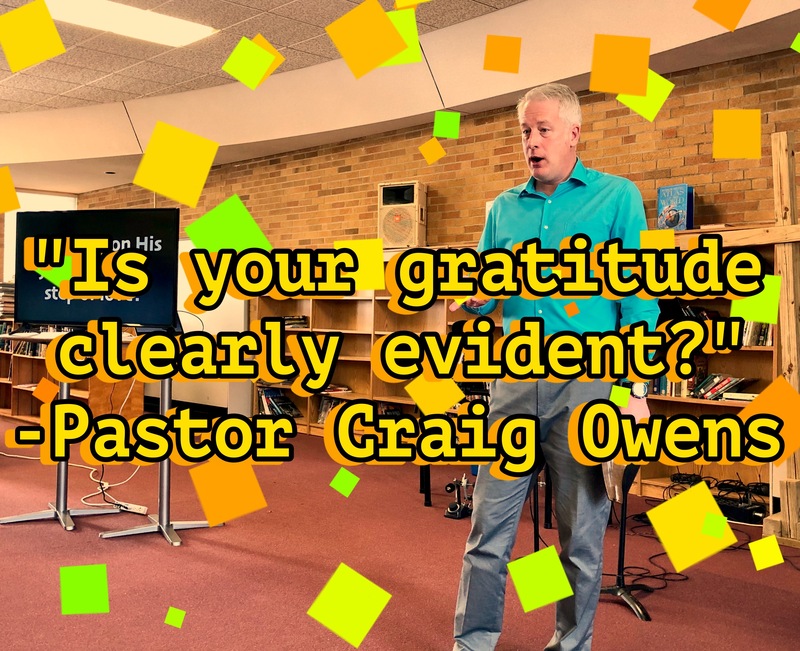 But as the service progressed, and as our missionary guest shared some words she felt were specific to us, Pastor Gunn yielded to the Spirit’s prompting. It was a timely, anointed, powerful word. It was exactly what I needed to hear. Thank you, John, for being sensitive to the Holy Spirit. Thank You, Holy Spirit, for speaking to us through Your servants. 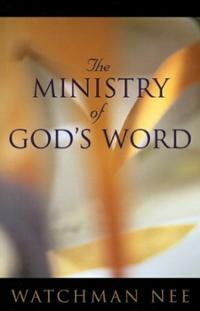 What a fascinating book Watchman Nee wrote in The Ministry Of God’s Word. In fact, it’s one of the rare books that I called a must read for pastors (you can read my book review by clicking here). 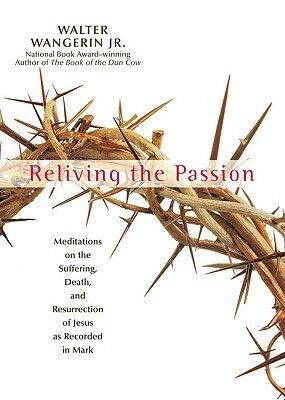 To whet your appetite I’ve been sharing some quotes from this book. You can read the other quotes I’ve posted by clicking here, here, here, and here. Pastor, if you haven’t read The Ministry Of God’s Word by Watchman Nee yet, you need to put this on your To Do list. It’s one of the very few books I have labeled a must read for pastors (you can read all about it in my book review by clicking here). Here are a few more quotes from this fascinating book. You can read other quotes from this book by clicking here, here, and here. 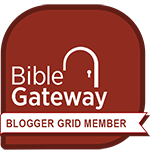 I stand by what I said: The Ministry Of God’s Word by Watchman Nee is a must read for anyone who preaches the Bible. You can read my full review of this book by clicking here. Below are some more quotes from this amazing book. You can read some previously posted quotes from this book by clicking here.